← Remarkable tasty character or horned nasty taste buds. 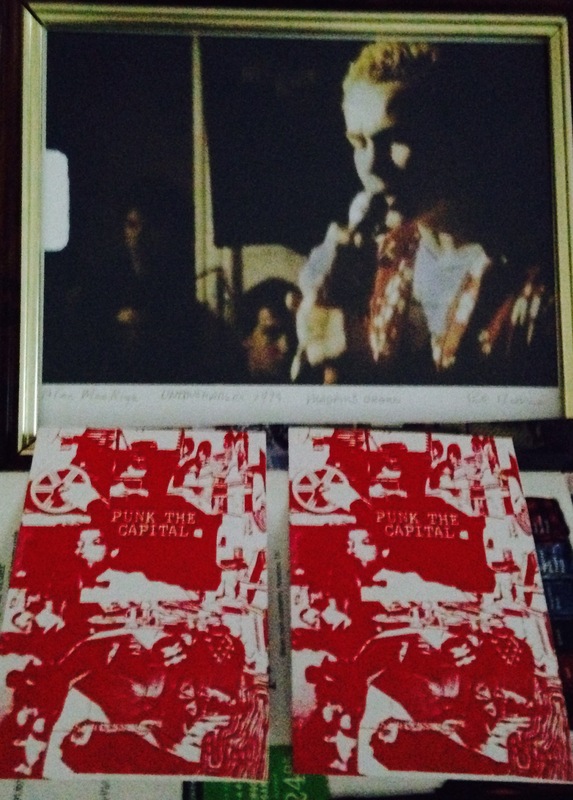 Punk The Capital documentary sent photo ! A little on the rough side but the sentimentality goes along with it! Got it in the mail today! This entry was posted in PUNK NO-stalgia :Punk Rock and tagged Alex Mac Kaye, IMG_1352-1.JPG Alex Mac Kaye, Punk The Capital documentary, Untouchables 1979 Madams Organ - Paul Bishow. Bookmark the permalink.